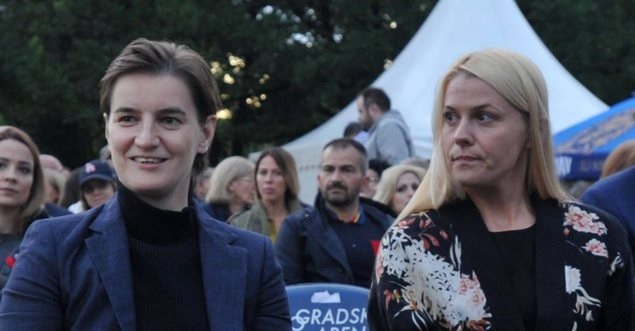 After nearly ten years of relationship with a woman, the Prime Minister of Serbia, Ana Brnabic will "become father". This is because the partner of the Prime Minister, Milica Gjagrac is pregnant, by artificial insemination. So the prime minister and her partner, have chosen assisted fertilization for their children. Their relation has benn made public about two years ago. Currently, the Serbian prime minister's partner has received maternity leave after being at the end of pregnancy.